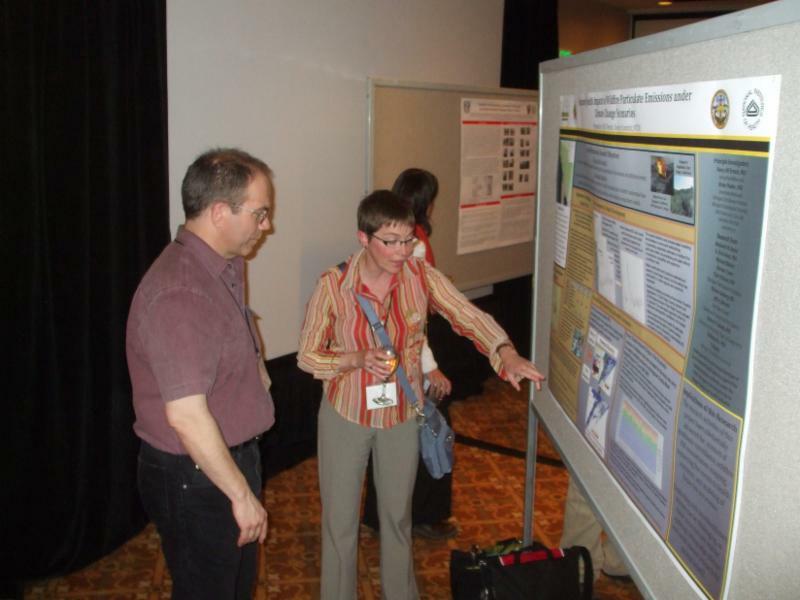 Fire Continuum Conference: One week away! We recently added a full day field trip after the conference on Friday, May 25. 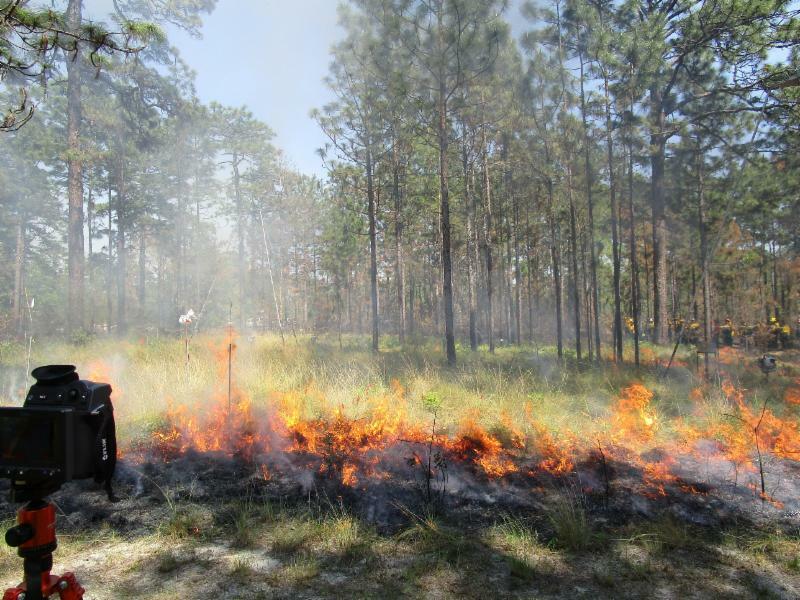 Participants will have an opportunity to observe an experimental 10 acre prescribed burn (weather permitting), and learn about fire operations, effects, behavior, and fuel characterization methods. This field trip requires a separate registration from the conference. Also, if you haven't signed up for one of the field trips being offered on Wednesday, May 23, we still have space on Field Trip 2, Marshall Woods Fuel Treatment Project: Challenges to Building Consensus and Conveying Fire Hazard Mitigation and Ecological Restoration Needs to the Public . You can add this field trip to your registration by emailing Annie at office@fireecology.net, or you can request to be placed on a waitlist for the other field trips. You can still sign up to participate in one of the workshops being held on Monday morning, just before the conference begins. 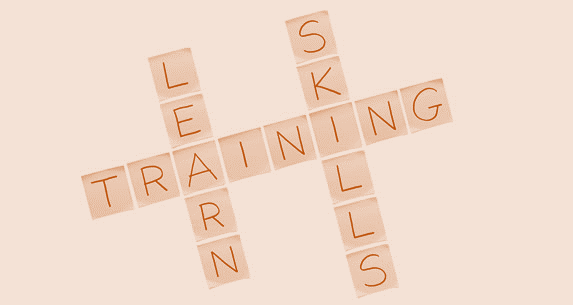 Fifteen workshops are being offered on a range of topics, from software applications to risk assessment. 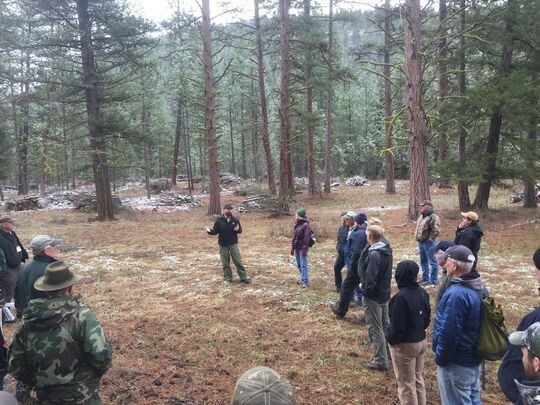 If you want to add a workshop to your registration, email office@fireecology.net. The program schedule is available online, along with a list of the poster presentations, so you can start planning your week. We also have a searchable schedule, where you can explore the program by topic or presenter name, and find presentation abstracts and presenter bios.